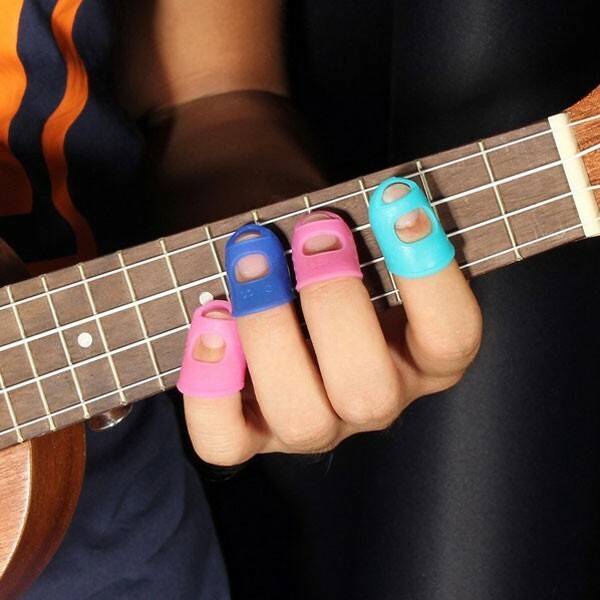 For new beginners who play guitar or ukulele, it is a must-have to wear a finger protector, which may relieve the pain caused by frequent practice. 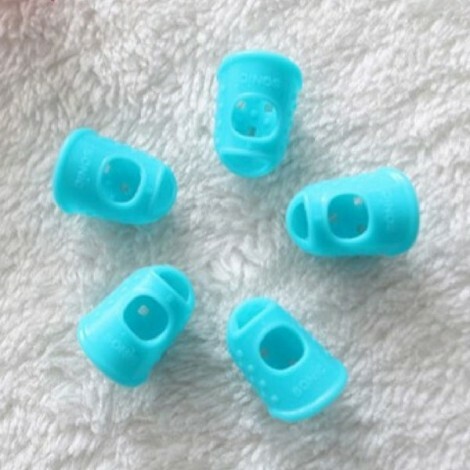 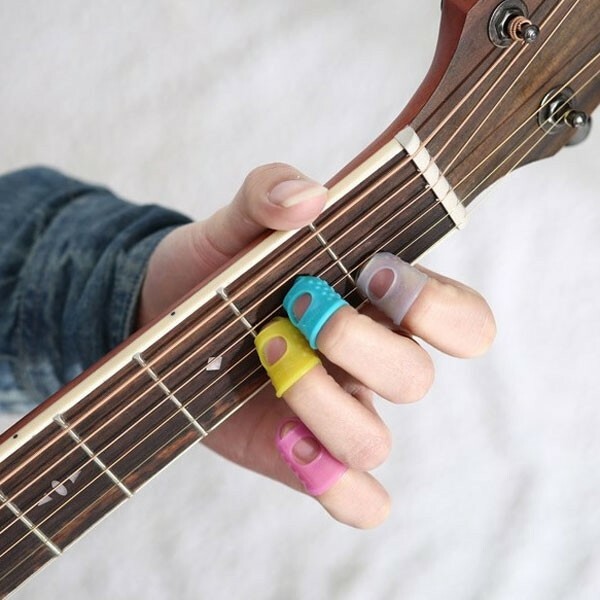 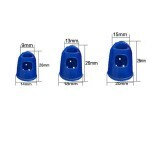 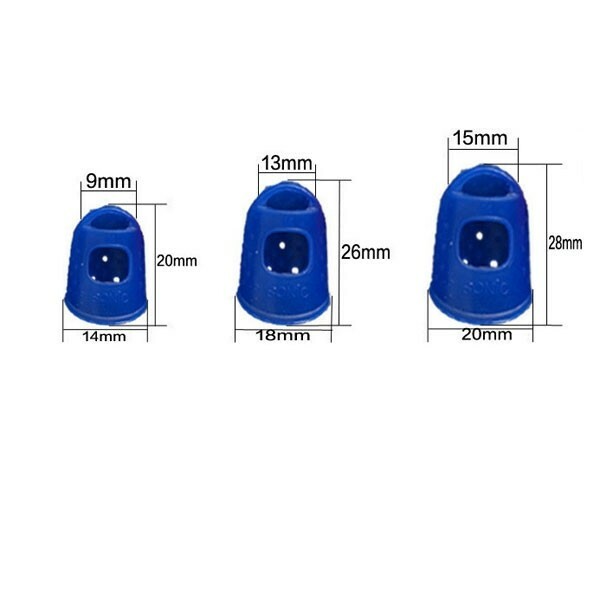 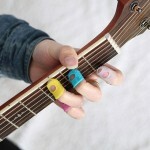 We have this Guitar Fingertip Protector Silicone Finger Guard for Girls / Kids offered here. 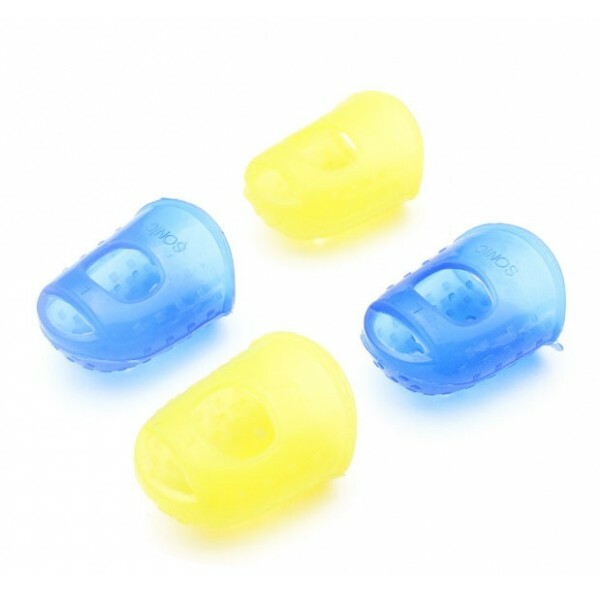 Made with food-grade silicone, it ensures absolute softness and comfort, bringing painless experience for you. 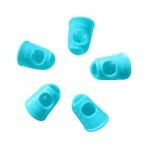 It features wear-resistance, anti-skidding, non-cohesive traits, greatly fit for new beginners. 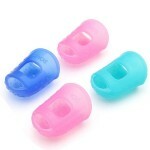 Various colors and sizes are offered for free option. Would you like to buy one for yourself or little kid? With it, you can play or practice longer while your fingers continue to toughen.